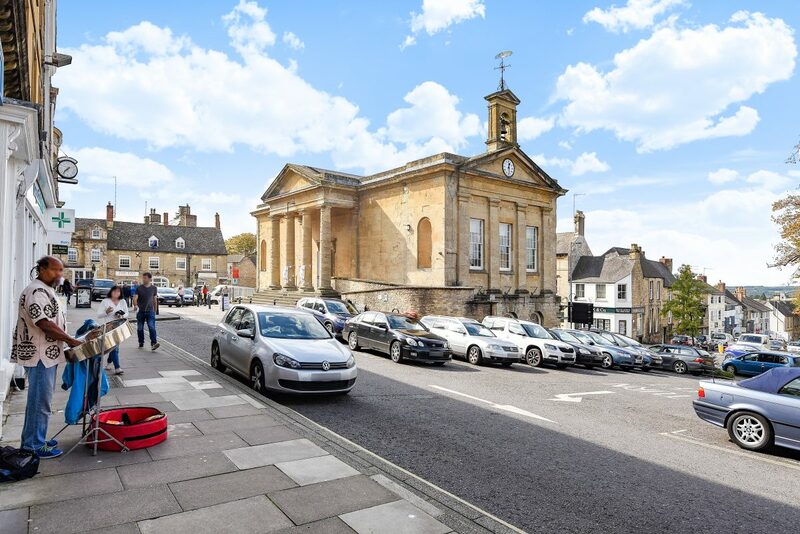 Chipping Norton is an attractive market town overlooking the rolling Cotswold Hills. It’s situated in an Area of Outstanding Natural Beauty, 18 miles north of Oxford and 74 miles from London. While many visitors come to soak up the historic atmosphere, it’s an appealing place to call home thanks to the local amenities and period houses. As a 2015 finalist for the Great British High Street of the Year Awards, the cobbled town centre couldn’t be more picturesque. It’s a shopping area proud of traditional values, where independent boutiques have triumphed over the high street retailer. This passion for all things local is present at the weekly farmers’ market. It’s a chance to admire the best produce of the region alongside local hand-crafted specialities. Far more than a rural town, ‘Chippy’ (as it’s affectionately known) boasts an exciting calendar of events. Bookworms travel far and wide for the Literary Festival, while an annual food fair is hosted by TV chef Jamie Oliver. Cornbury Music Festival is another major attraction, not to mention the traditional events that celebrate the area’s rich history. Chipping Norton sits on the A44, which provides convenient access to Worcester in the west and Oxford to the east. Other A-roads connect to the M40 in approximately 27 minutes, providing a convenient commute for those driving to central London. For the frequent flyer, the closest international airport is Birmingham, accessible in 52 minutes via the M40. While Chipping Norton is no longer home to a train station, frequent services along the Cotswold line operate from the nearby villages. Kingham station is the closest and most popular given the 90-minute journey time to London. This service stops at Oxford and other major towns across the south. The catchment area surrounding Chipping Norton covers an impressive selection of both state and independent schools. Holy Trinity Catholic Church is the closest primary, followed by Kingham Primary in the south, and Great Rollright in the north. Chipping Norton School is the local secondary and coeducational, catering to students aged 11 to 18. According to exam results, the sixth form is in the top 1% of schools nationally. Quality independent schools can be found dotted throughout the Cotswold countryside. Among the most sought-after is Kingham Hill, which sits among 100 acres of grounds and provides boarding facilities. Other nearby preparatory schools include Windrush Valley and Kitebrook House. Chipping Norton’s heritage stretches back to prehistoric times, which is evident through the many ancient treasures such as the Rollright Stones. 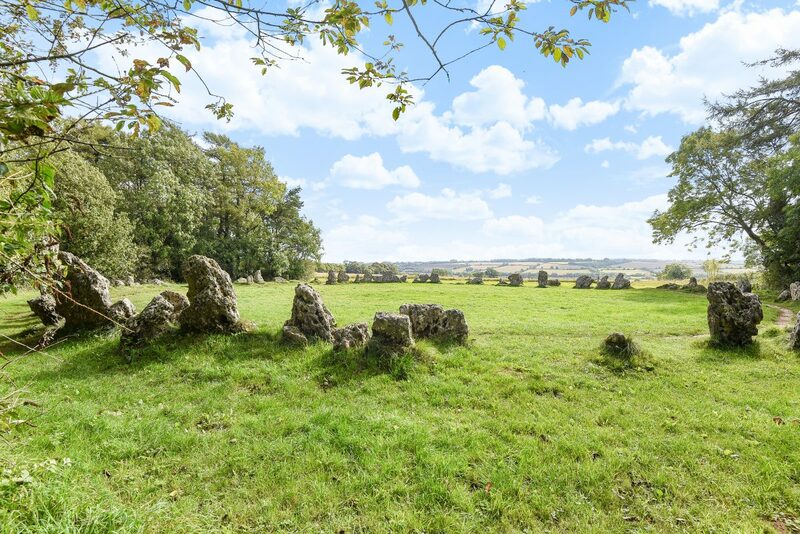 This ceremonial stone circle and 5,000-year-old burial chamber is a major tourist attraction and one of the most impressive archeological sites in the UK. The market town is also steeped in history. Many of the medieval buildings remain intact from the days of the wool trade, which brought great wealth to many of the Cotswold towns. Other burgeoning historic industries included a large brewery and tannery, but the agricultural trade has remained most resilient. This rural character is still ever-present thanks to a weekly farmers’ market, which has catered to residents since the 13th century. By road: Chipping Norton is easily reached along the A44 from Oxford, or for those travelling from the north, Junction 15 of the M40. After continuing along the A429, Chipping Norton is signposted. By rail: Chipping Norton’s closest station is at the picturesque village of Kingham. Here trains connect to Oxford and continue to London, as well as other major cities across the UK. 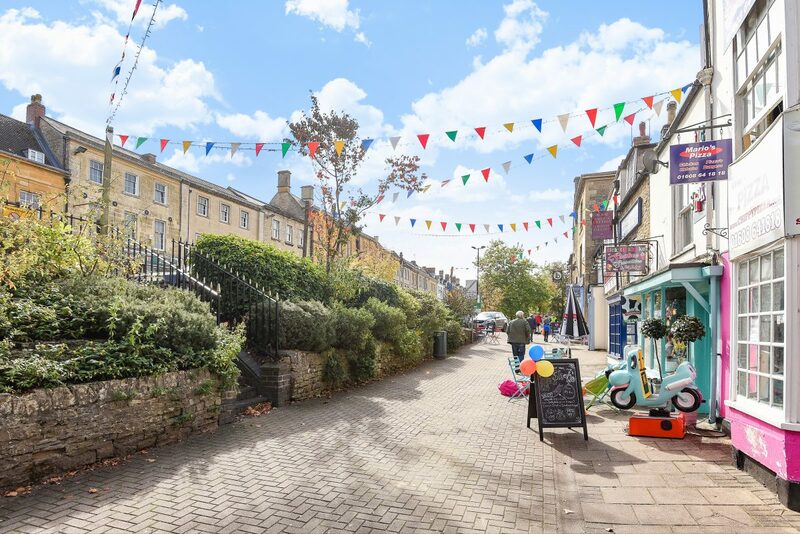 Located just off the high street, Chancellors estate and lettings agency in Chipping Norton has been expertly serving buyers, sellers, landlords and tenants in the region since 1984. 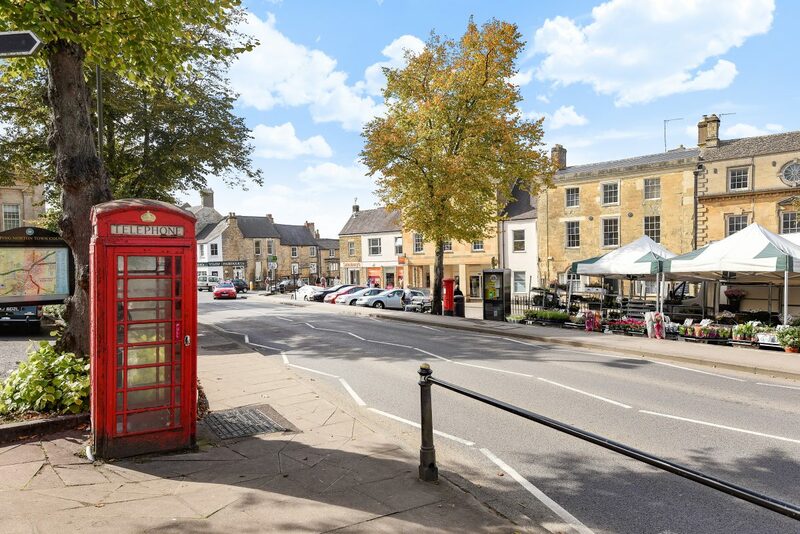 For anyone looking to buy or rent a new home, or find out more about house prices in Chipping Norton, it’s the perfect place to begin a property search. 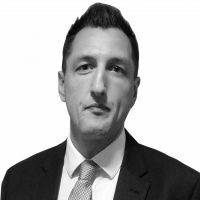 The wide range of sales and letting services available at our Chipping Norton branch include free, no-obligation market appraisals, an extensive portfolio of residential and commercial properties, land and new homes, property management support, and expert investment and market advice. 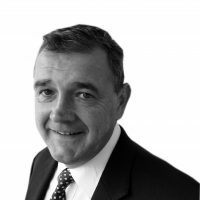 Chipping Norton and surrounding areas of Wigginton, Hook Norton, Bourton-on-the-Water, Shipton-under-Wychwood, Charlbury, Lyneham, Kingham, Churchill, Great Rollright, Shipston-on-Stour, Fifield, Enstone, Burford and Moreton-in-Marsh.